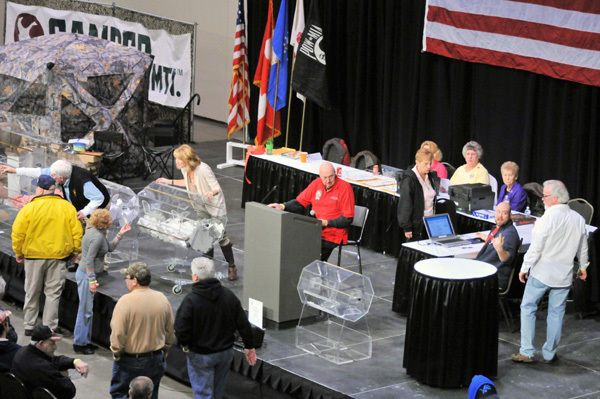 Top quality large acrylic plastic raffle drums, plastic drawing drums. 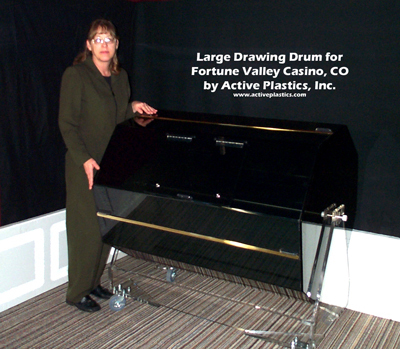 Since their introduction in 1999, our acrylic drawing raffle drums continue to serve reliably in casinos and clubs from coast to coast. Contact Active Plastics today for pricing and delivery quote. 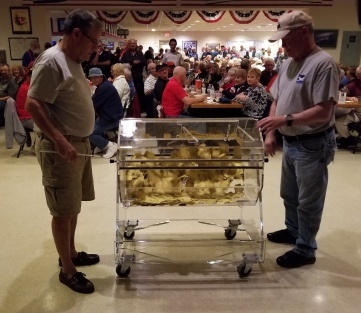 The Detroit Shriners annual raffle uses all three sizes of our drums. 36x48 XL (far left), the 24x36 L (in center) and the 18x24 M (far right). Our drums have been working in casinos and clubs across the USA for 16 years. All raffle drum orders include free full color, die cut graphic vinly logos. 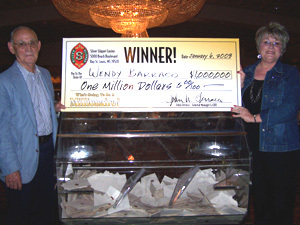 .... here are just a few of our new and repeat casino & gaming customers. See more down the page! QUALITY FEATURES BUILT IN EVERY DRUM ASSY. drums to be rotated down to empty tickets easier. with tough polycarbonate bearing reinforcements. Mobile base has all-surface, 4" non-marring, swivel locking casters. Large sliding access door w/ integral entry slot & security keylock. 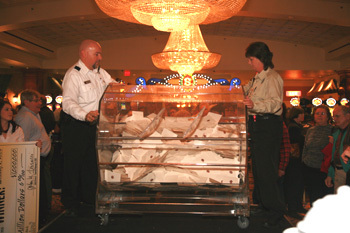 HOW MANY TICKETS WILL OUR XL DRUM HOLD? for the L24x36 and XL36x48 size raffle drums. ADD ATTRACTION TO YOUR RAFFLES! Experience Active's personalized service and low prices. 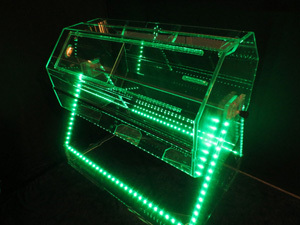 Custom Case Page Categories: Acrylic Drawing Drums, Raffle Drums, Casino Acrylic Products, Collector cases and large displays for taxidermy and unique application. 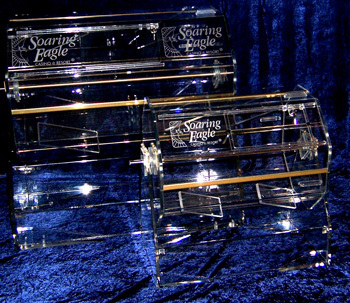 Custom trophies, awards and photo frames and much, much more! 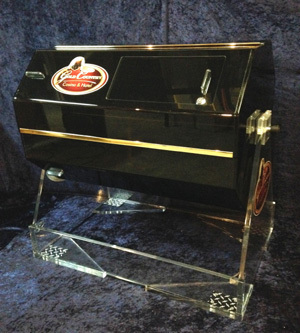 Drawing drum, raffle drum, casino raffle drawing drums, slip pocket frame displays, displays, and specialty plastics case work for business, collectors, individuals and industry.